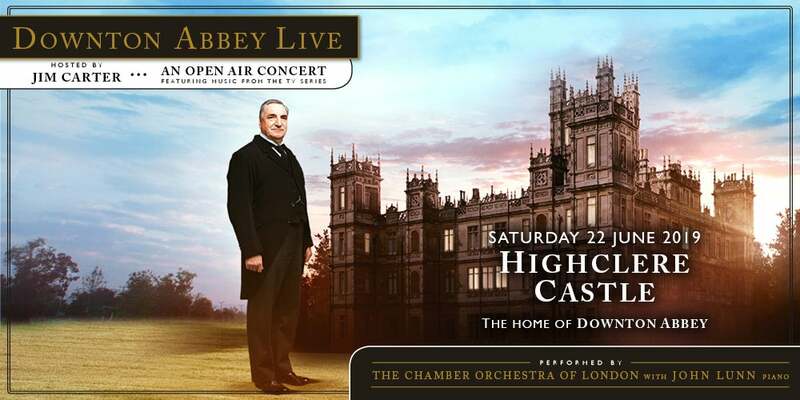 Big Green Coach, the event travel company, is the Official Coach Travel Partner to Downton Abbey Live. Big Green Coach will be operating executive coaches DIRECT from LONDON. All coaches are timed to arrive in plenty of time before the action begins and to depart once all the music has ended - stress free. Save yourself time, money, changing trains, using shuttle buses or finding a designated driver - The Big Green Coach service is dedicated to you and your fellow Downton Abbey lovers. DIRECT from London Victoria. Please note: At Highclere, entry and exit is strictly by vehicle ONLY. Please do not attempt to come on foot, however well you know the estate. How do I book standard, VIP hospitality and Platinum tickets? Any cameras that are deemed 'professional' will be confiscated until the end of the concert.